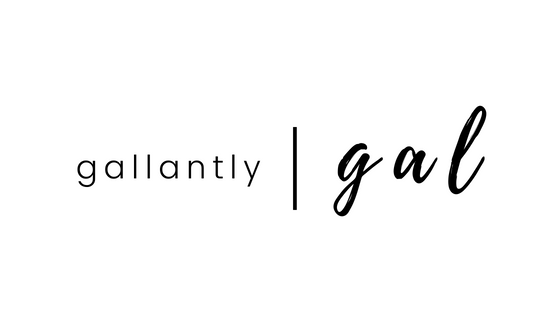 Follow Gallantly, gal now on Bloglovin’! So I am now finally testing out Bloglovin’ since I did a bit more research about it and thought it seemed harmless enough. 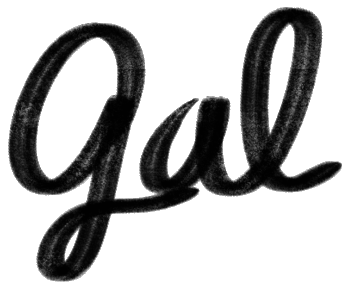 I shall see for now how it will be, but you can follow Gallantly, gal on it for now. Thanks to lifestyle blogger Bry Jaimea for the recommendation! Hopefully, this will make it easier for new readers to find me and present readers to catch up on new content if they use Bloglovin’.